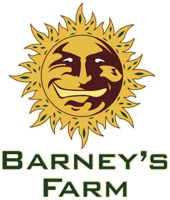 Barney’s Farm has won many international prizes for the high quality and stability of its products and is a recognised world leader in the production of top quality seeds. 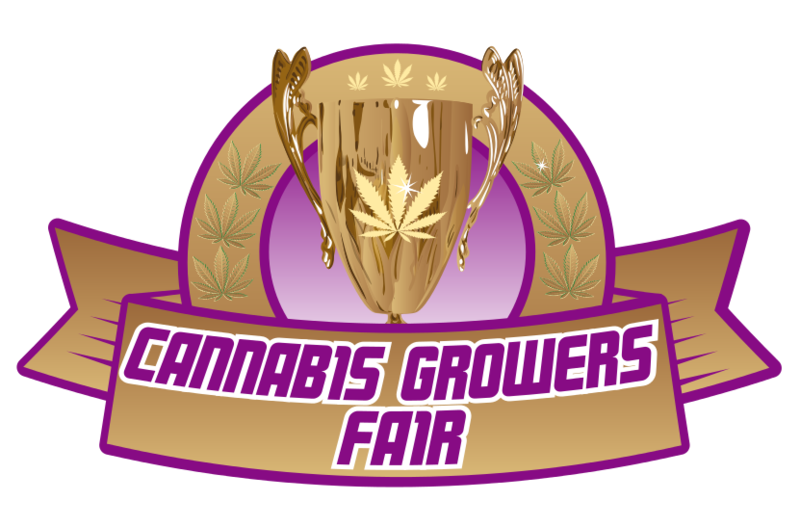 This passion for our chosen life underlines our commitment to provide our customers with the best genetics possible. 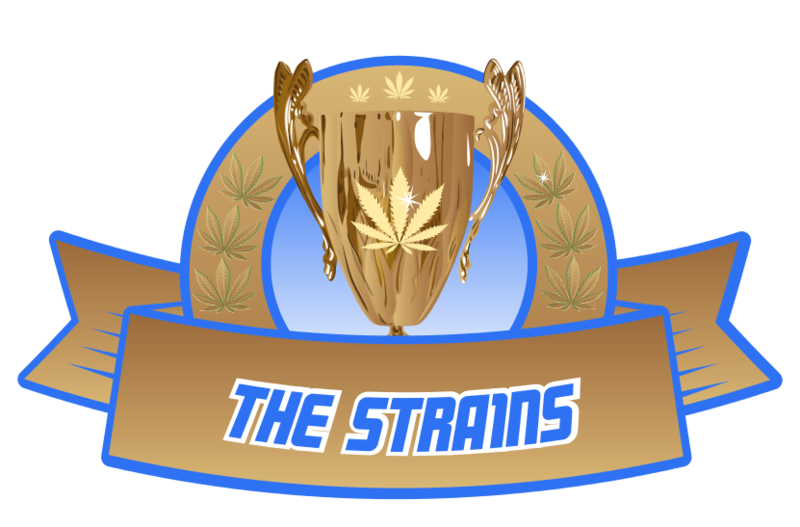 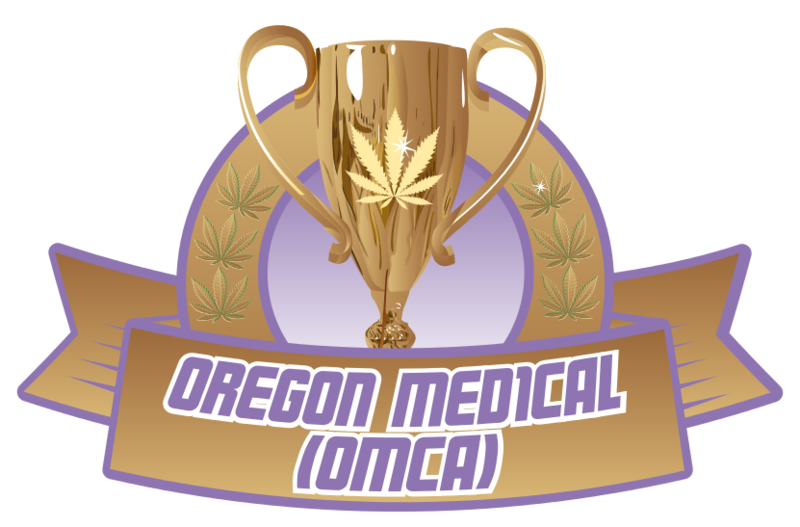 We continue our search for rare genetics and we are devoted to the creation of new and exciting marijuana strains. 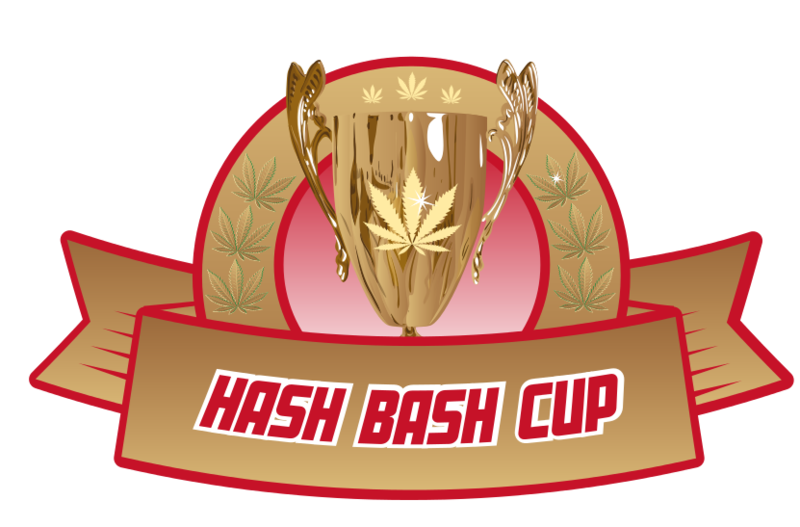 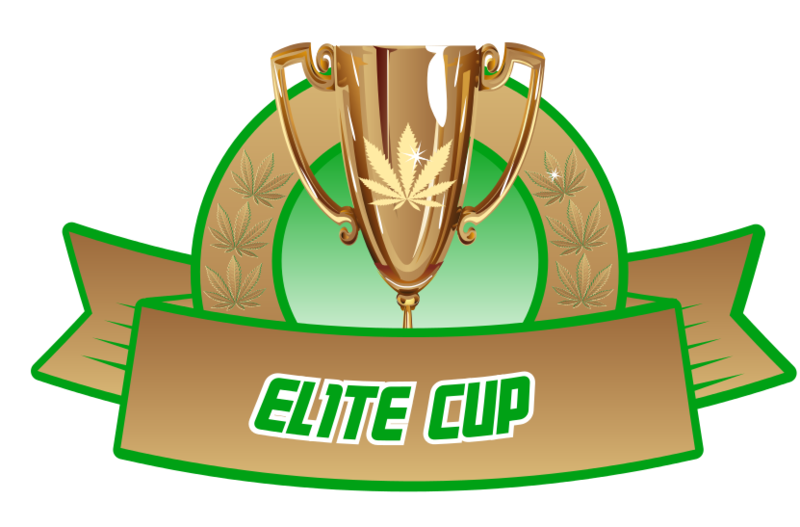 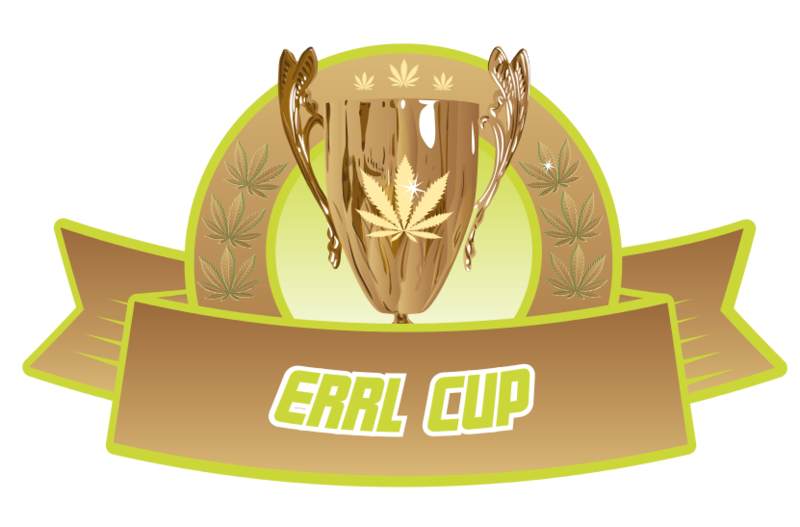 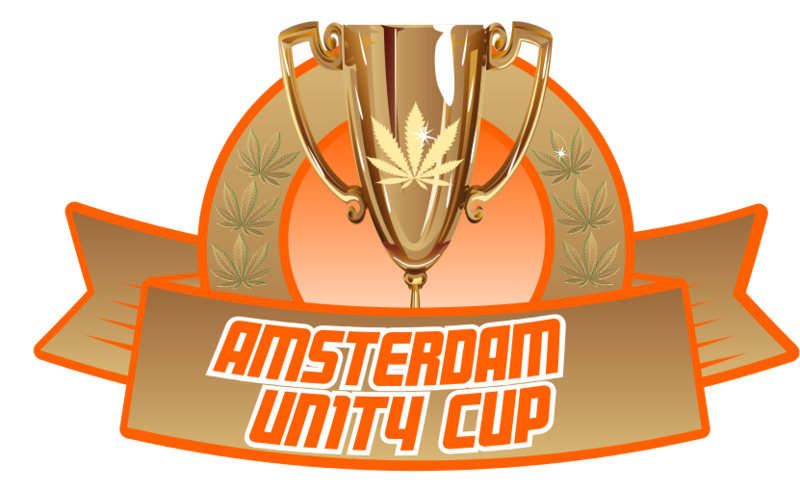 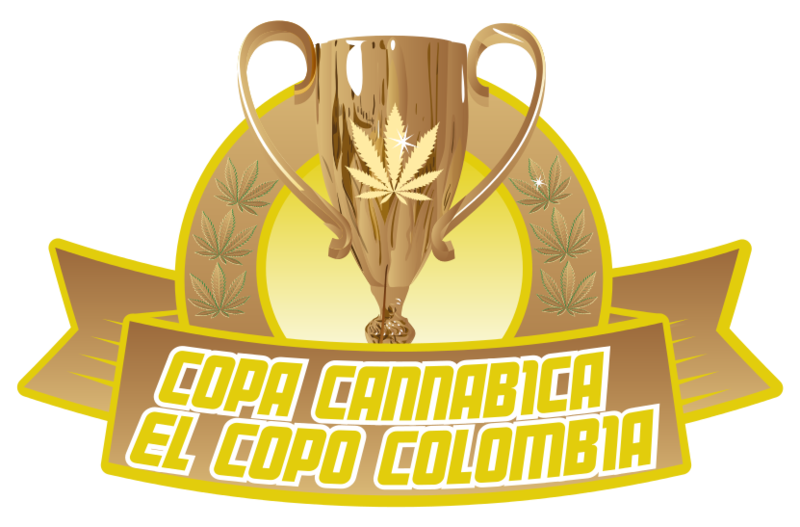 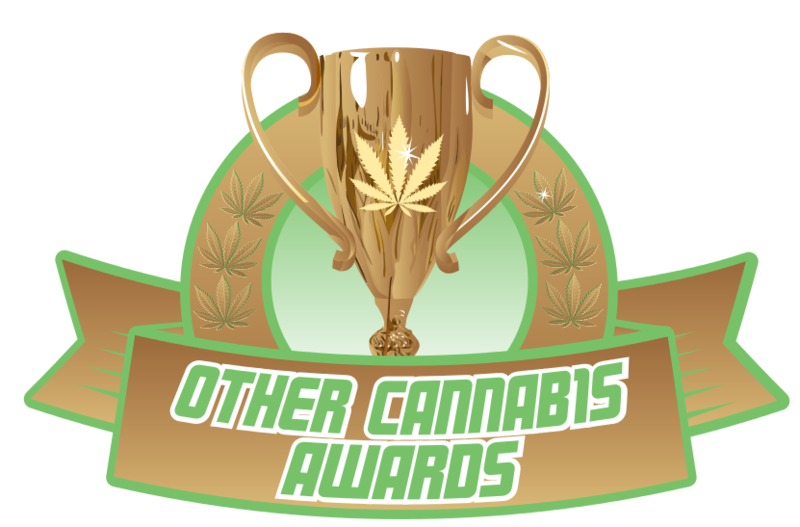 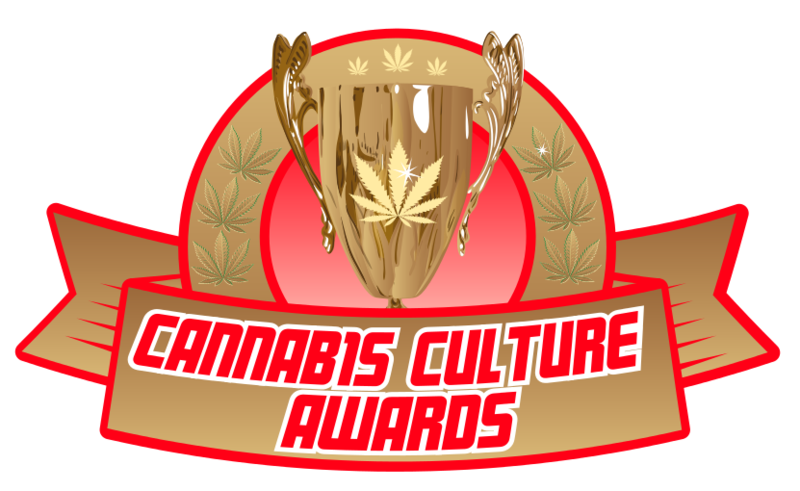 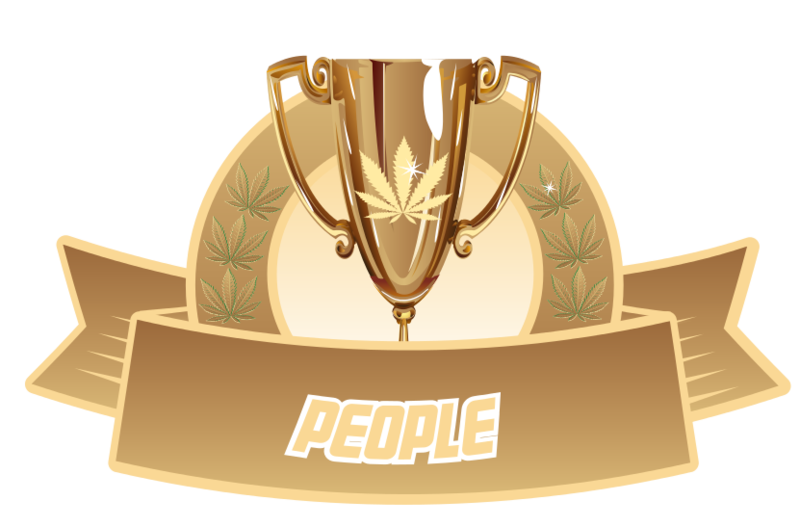 All of the varieties of British Columbia Marijuana Seeds are excellent for growing and many are Cannabis Cup Winners. 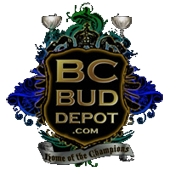 Initially established as a Provincial Growing Association in the late 1990's, the BC Bud Depot now breeds the full range of the Province's Best Varieties and is setting the standard as the top Worldwide Seedbank. 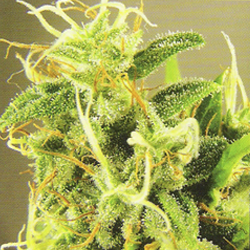 BC Bud Depot offers only the highest quality of marijuana genetics and guarantee they are the best. 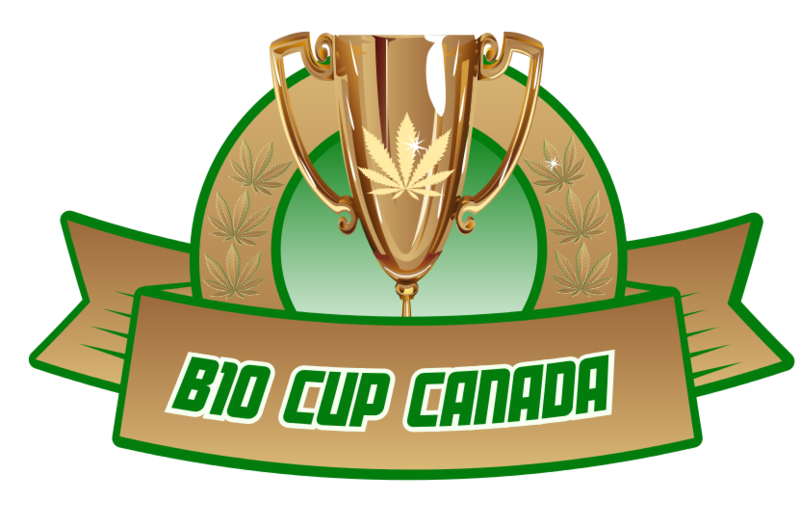 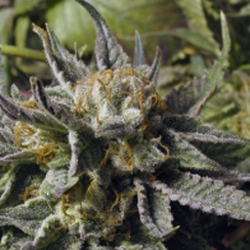 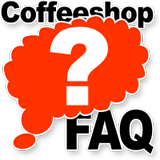 The BC Bud Depot works with professional breeders throughout the province and worldwide and is committed to producing the world's best marijuana seeds for discreet global distribution at down-to-earth prices. 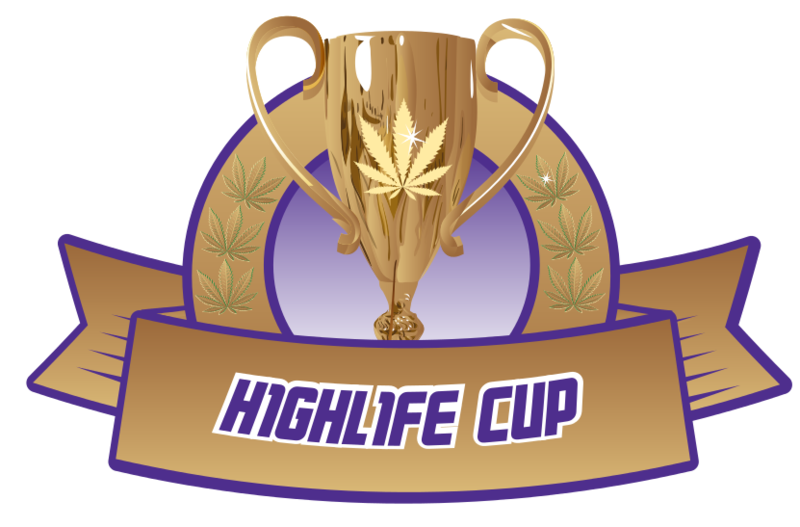 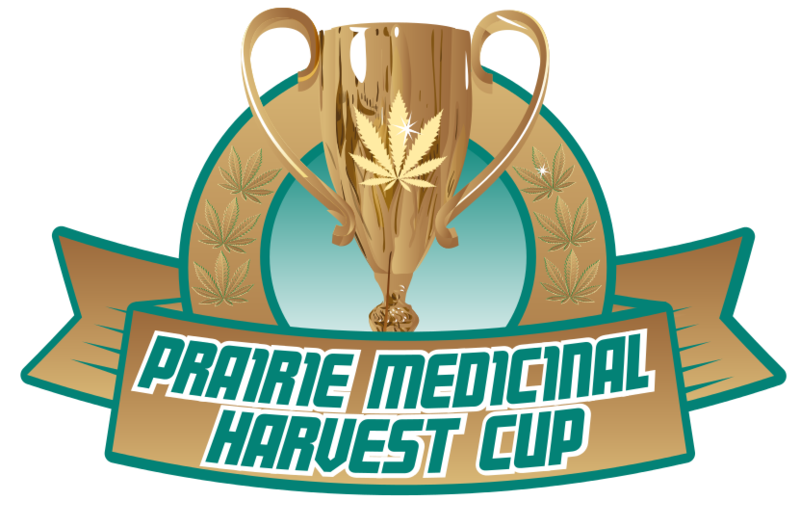 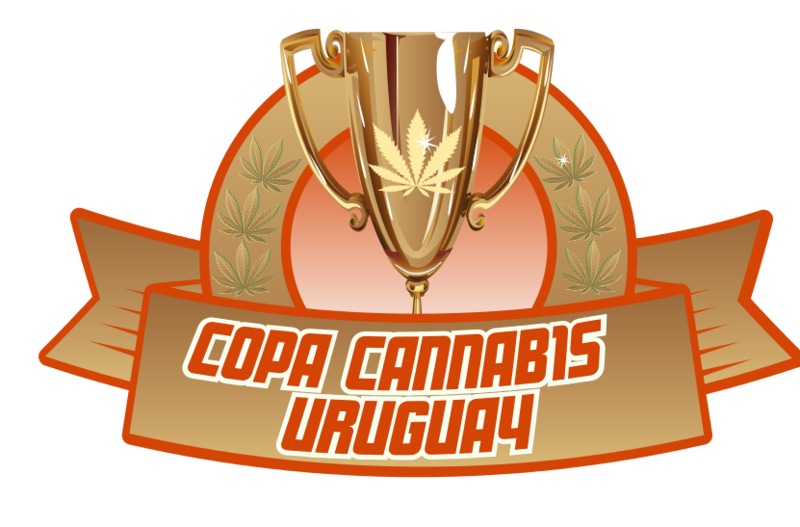 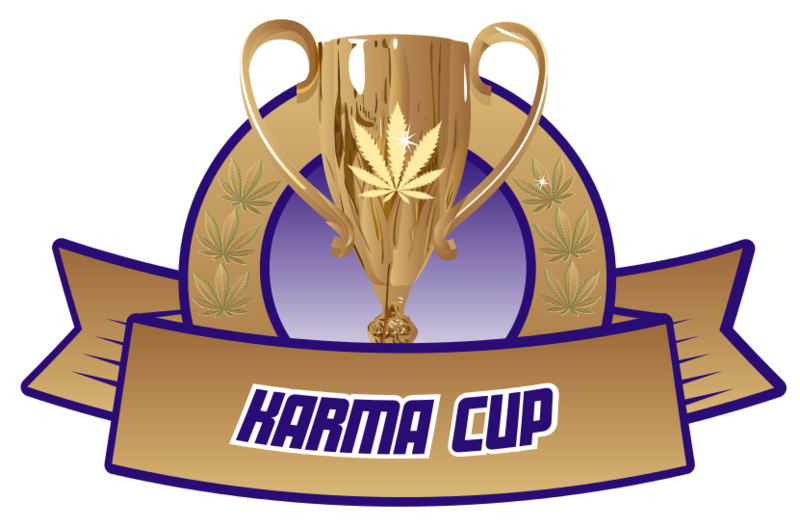 While 2007 brought BC Bud Depot new wins for The Purps and Sweet God, 2008 for The Black, 2009 for The Purps and BC Mango, and 2010 for The Purps, God Bud and Texada Timewarp, every strain they carry has earned a place in their lineup of legendary breeds. 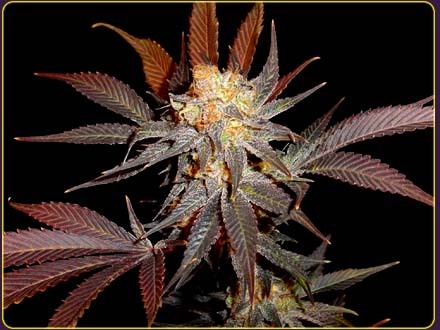 With more than 35 years growing knowledge between Big Buddha's crew, and having traveled around the world collecting new genetics they made the decision to start a seed company, Big Buddha seeds the first release was the Big Buddha Cheese. 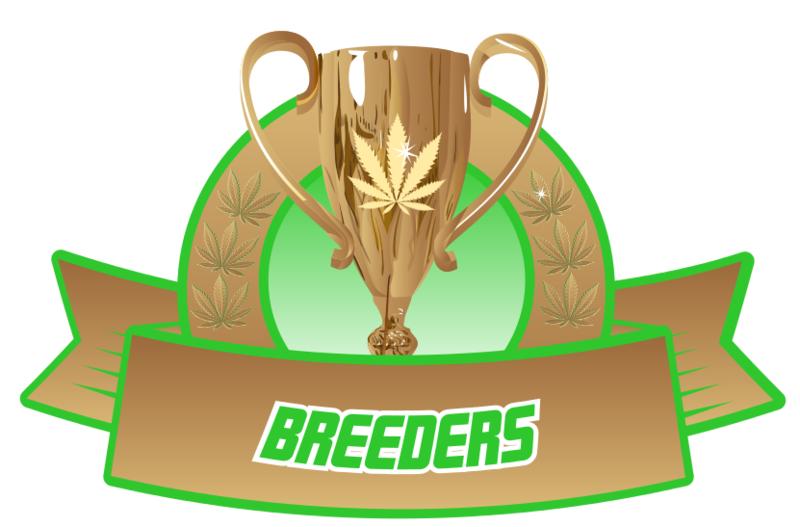 This specific strain is the pinnacle of cannabis breeding today, setting new standards and introducing a new line of genetic material to the world, the BBC takes 8 – 10 weeks to flower and is consistently a much better yield than the original cheese however flavour and taste is not lost at all , if there is any variants, you will not be disappointed by the flavour of the old skool, highly resinous, Afghan again another unique taste but the high is real special. Big Buddha Seeds believe that they are the next new generation of breeders and will be introducing new genetic lines to the cannabis world.